France are world champions for a second time as Les Bleus ran wild while Croatia's energy reserves ran dry to win a thrilling World Cup final 4-2 in Moscow on Sunday. 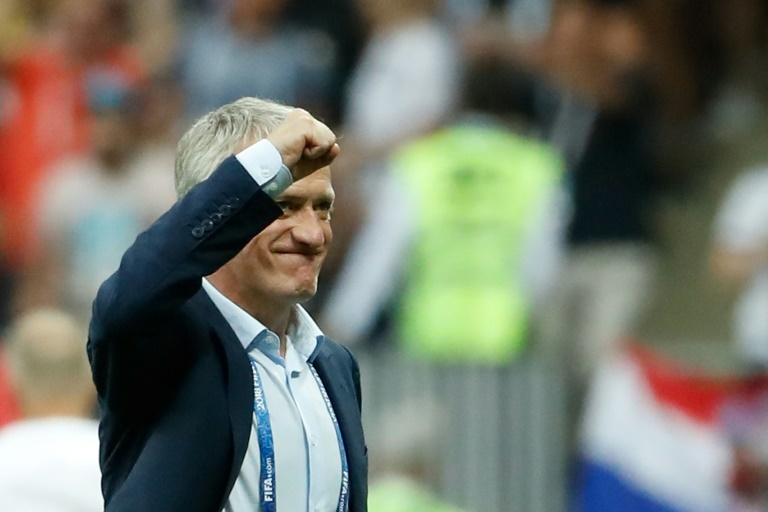 Didier Deschamps's men also had luck on their side as they led 2-1 at half-time thanks to Mario Mandzukic's own goal -- the first ever in a World Cup final -- and a controversial Antoine Griezmann penalty awarded by video assistant referee. On route to the final France had been largely efficient rather than enthralling. That was also the case for the first 45 minutes, with Griezmann's penalty their first shot on goal. The 19-year-old cut loose in the second period to confirm his status as the breakout star of the World Cup. 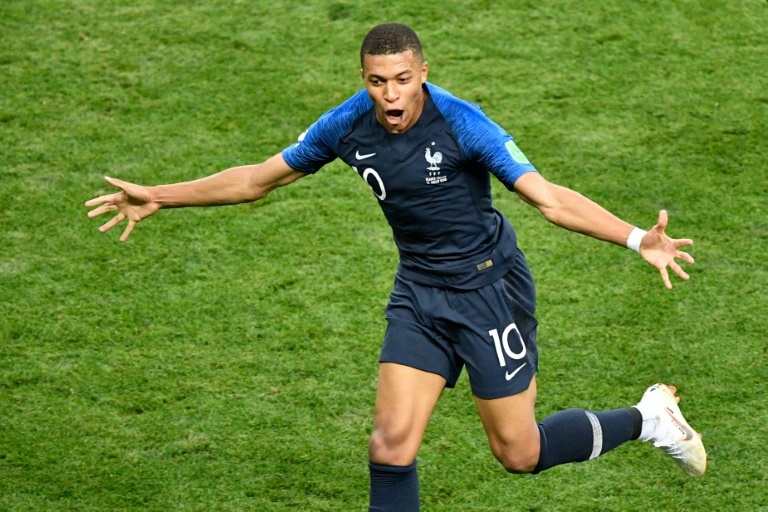 France's vital second goal came from a fiercely contested penalty call by Argentine referee Nestor Pitana for an Ivan Perisic handball. Perisic had little time to react when Blaise Matuidi's header skimmed off his arm. But Pitana overturned his initial call not to award the spot-kick and Griezmann sent Subasic the wrong way. 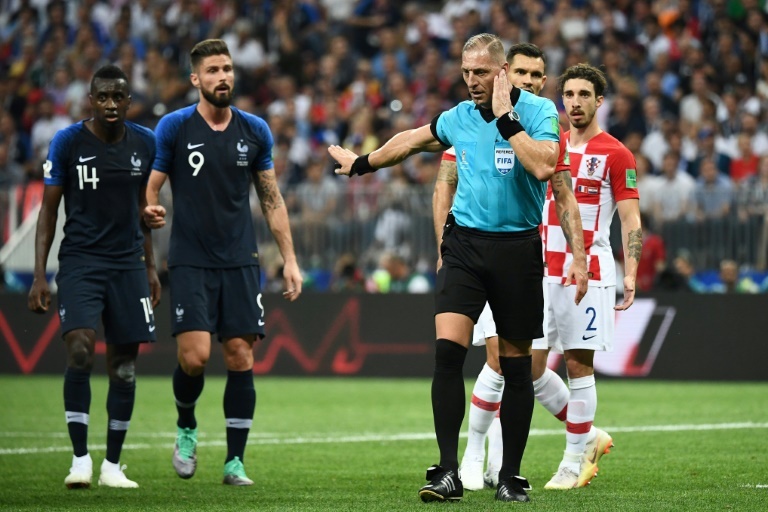 Croatia even had a case VAR should have intervened to rule out Mandzukic's own goal as Pogba appeared to be standing in an offside position as Griezmann's free-kick was swung into the box. The Atletico Madrid striker's four goals came from three penalties and a goalkeeping error by Uruguay's Fernando Muslera. However, Griezmann's wicked set-piece delivery that provoked Mandzukic to head into his own net also saw Raphael Varane and Samuel Umtiti open the scoring against Uruguay and Belgium in the previous two rounds. 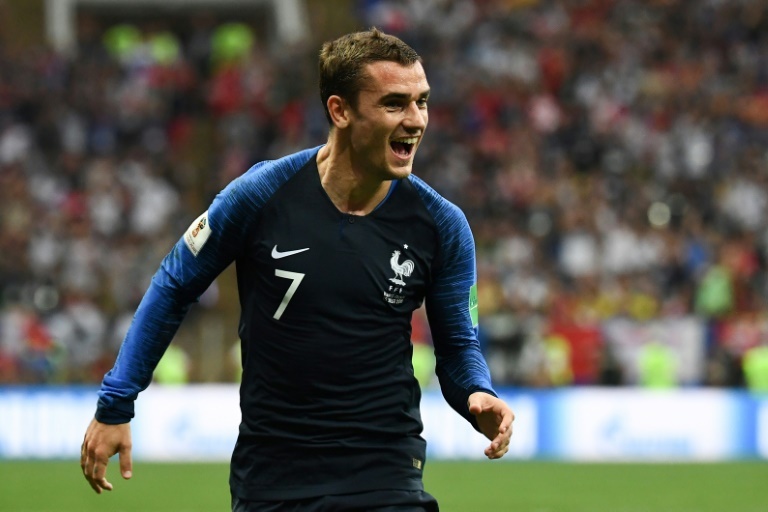 Griezmann missed a penalty in the 2016 Champions League final, but this time he stayed cool to dispatch his spot-kick and also had a hand in teeing up Pogba for France's third goal.